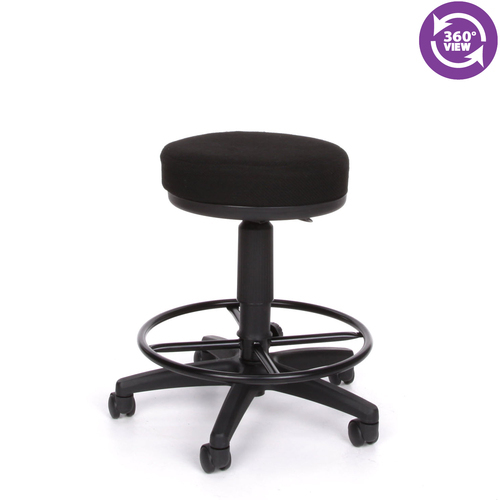 Product: OFM 902-DK Office UtiliStool Adjustable Drafting Kit Footrest Stool. Free shipping to the continental 48 States for this portable stool with footrest. 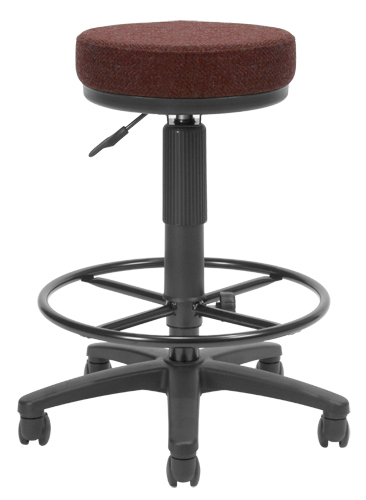 The Utilistool is small enough to fit anywhere, & durable enough to get the job done! 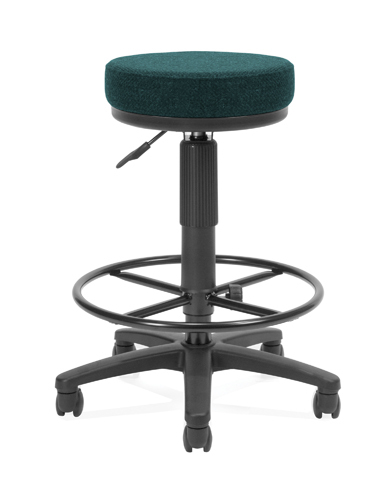 A comfortable 3 thick seat & pneumatic gas lift seat height adjustment add to the versatility of this stool. Drafting kit adds extra height and a foot rest. This office chair includes a drafting kit. 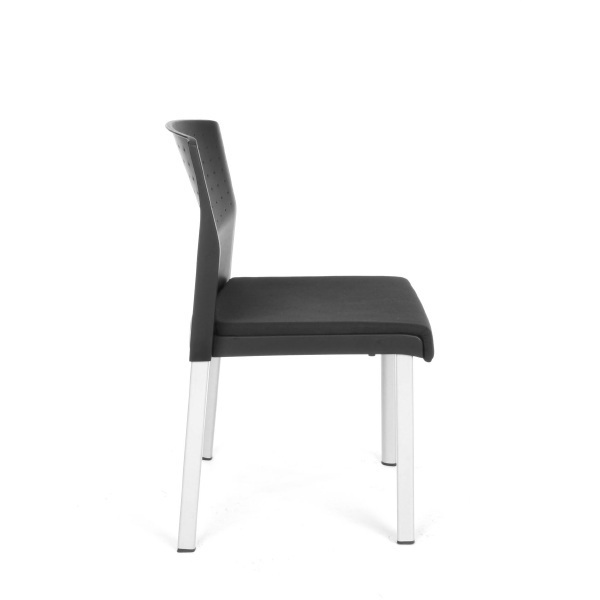 Drafting kits are designed to act as a foot rest and to increase the height of the chair. Customers with back issues, or who are physically disabled, should consult their doctor before ordering this chair to determine if the customer will able to safely use this chair. The padding on this stool is unacceptable, and in fact, I threw out the stool. Q: How do you adjust the height? Fast Shipping: Orders for the OFM 902-DK generally leave the warehouse within 1-2 business days. Delivery Details: This product ships directly from the warehouse in Holly Springs, NC. This item generally ships via FedEx and may not require a signature. Dimensions: 21" x 20" x 7"